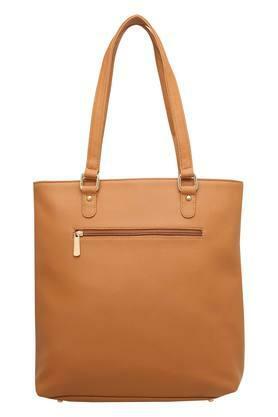 Substantiate your unique fashion statement with this tote handbag from the house of Elliza Donatein. Featuring a short strap, it is convenient to carry while the use of good quality material ensures easy maintenance and longevity. 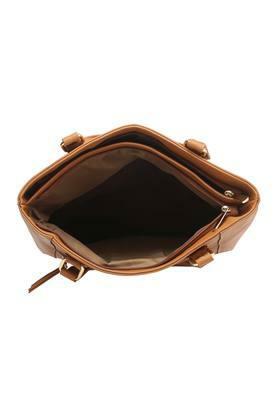 In addition, it comes with a zipper closure, which lets you carry your belongings safely. Get a utilitarian addition to your accessory collection with this trendy tote handbag. 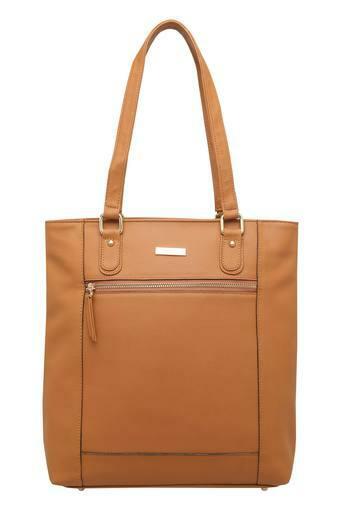 You can combine it with a pair of jeans and a top to look chic for a casual occasion.